Please provide details of up to three of your most recent work experiences, beginning with your most recent (or current) position. Please provide two professional references who can speak to your skills and experiences. I certify that all information provided in this application is accurate and complete to the best of my knowledge. I understand that any falsified or omitted information may disqualify me from further consideration for employment and may be grounds for dismissal if discovered at a later date. I authorize K4 Machining to investigate any or all statements included in this application. I also authorize any educational institutions, employers, organizations, and other references provided in this application to provide pertinent information regarding my qualifications for employment. I release these parties from any legal liability in making such statements. I understand that if employed, I have been hired at will by K4 Machining and my employment may be terminated at any time, with or without reason and with or without notice. 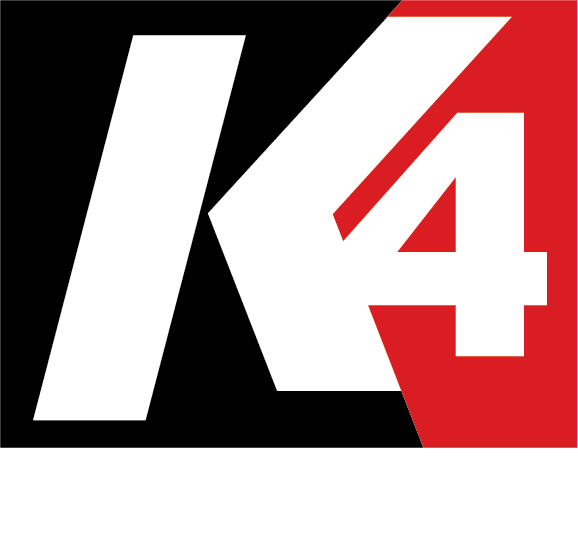 I understand that unless K4 Machining has entered into a written agreement signed by an officer of the company, my employment is at will and I am not guaranteed employment for any fixed amount of time. I understand that, in compliance with federal law, if hired I will be required to verify identity and eligibility to work in the United States. Copyright © 2019 K4 Machining, LLC. All rights reserved.